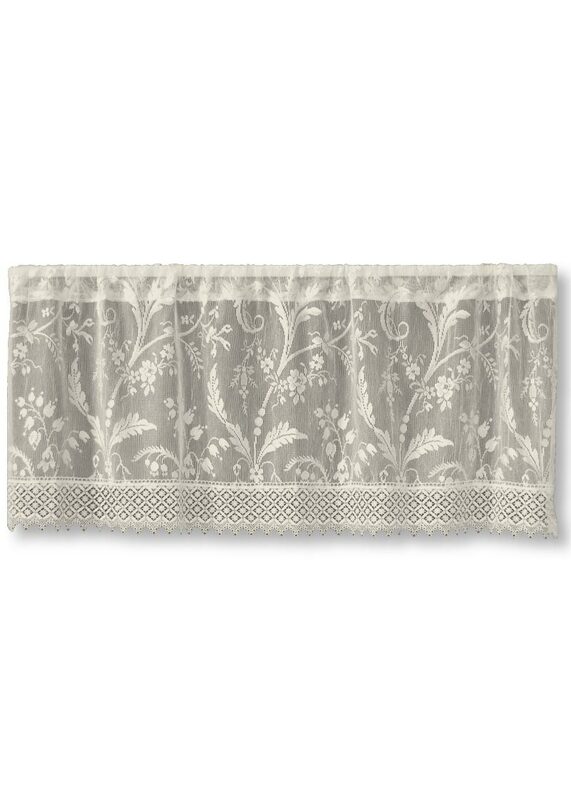 The Coventry valance is perfect for today’s interiors, with a free-flowing vintage vibe. 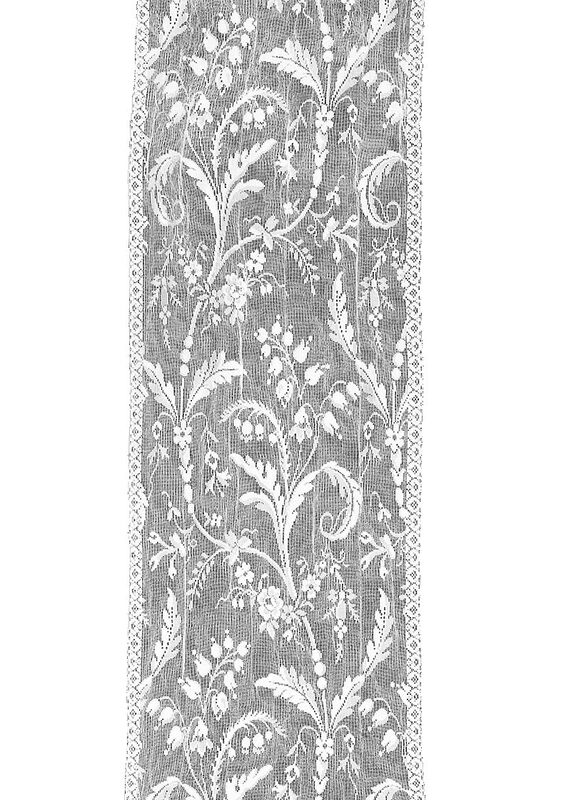 Each piece of lace has been gently crushed for a soft, lived-in feel and a simple-yet-intricate macramé trim has been added to the hem. 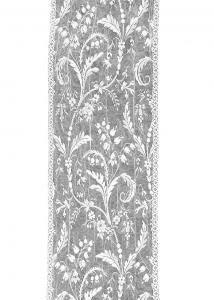 Sheers/Lace: 100% polyester. Made in U.S.A. 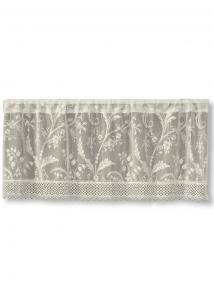 Trim (if applicable): 100% polyester. Rings (if applicable): 67% polyester, 33% cotton. Assembled in the U.S.A. from U.S. and imported components. Machine wash cold, gentle. Do not bleach. Lay flat or hang to dry. Ironing is not recommended.